A criminal record or crime record is simply information that's kept about a person's arrests and convictions with law enforcement agencies. 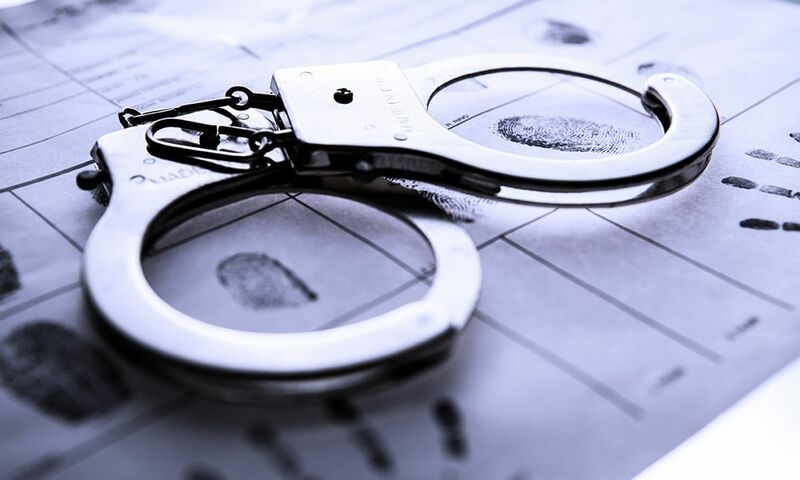 It provides details of all arrests, convictions, sentences, dismissals, not guilty verdicts and parole violations committed by an individual. In addition information about height, weight, eye and hair color, identifying marks, different names used by the person, different dates of birth, social security numbers used, fingerprint classification, race, and state and federal identification numbers of the individual are also provided. Why do I need criminal record? There are several reasons why you may need to obtain criminal record. Some of them are listed below. Please contact us with any questions you may have concerning obtaining criminal record. We are here to help you 24/7.